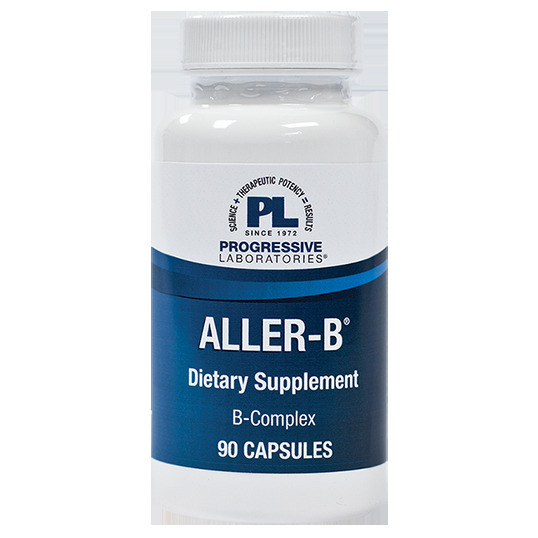 Aller-B is a high potency B complex in capsule form containing no allergy-provoking fillers and binders. B-complex vitamins support nervous system function. The need for these essential vitamins increases during periods of mental or physical stress. All the B vitamins should be taken together. Since these vitamins are so closely interrelated in function, a lack of one or more can affect the body’s utilization of others. rice flour, vegetable lubricant, gelatin (capsule). 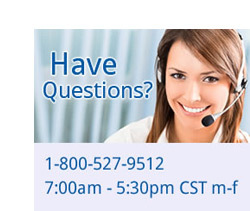 Take one capsule, one to three times daily, or more, as directed by a health care professional.